Jeremy Clifford, the editor of The Star in Sheffield, has been appointed the new editor of the Yorkshire Post and sister title the Yorkshire Evening Post. 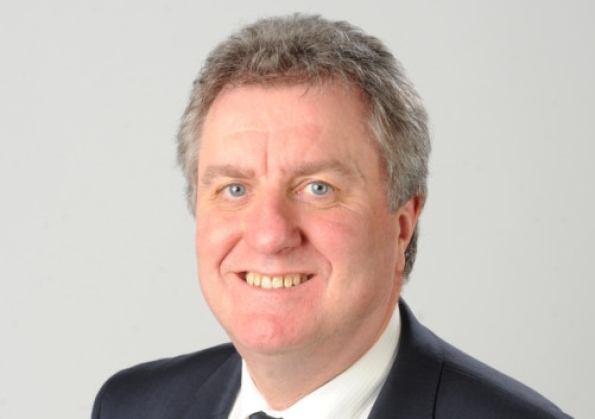 Clifford will succeed Peter Charlton - who Johnston Press announced in March would be stepping down after nine years in the job - as editorial director of Yorkshire Post Newspapers. Clifford will take over officially on September 2. A number of internal and external candidates were interviewed for the role in an extensive headhunting exercise undertaken by Johnston Press. Clifford, 48, said: “It is a privilege to be given the opportunity to become the editor of the Yorkshire Post and Yorkshire Evening Post, newspapers that carry great authority and weight in the quality of their journalism. “The Yorkshire Post brand goes far beyond the pages of the paper and its website and is respected across many different communities. “My ambition is to work with the journalists and the commercial teams to build on the strengths of that brand and to continue to increase our reach across Yorkshire as the most respected media organisation in the region. “I have enjoyed immensely my time in Sheffield and will be sad to leave a great team of hard-working committed journalists,” he added. Editor of The Star for the past two and a half years, Clifford was previously editor of the Northamptonshire Evening Telegraph. He has also worked on the Leicester Mercury, South Wales Echo, Derby Telegraph and Hull Daily Mail. He is also chairman of the editorial board of directors at Johnston Press, recently set up to provide editorial leadership and develop best practice across the group. That role will be unaffected by his new appointment. In an email to staff on Friday, the publisher's chief executive Ashley Highfield wrote: "I am delighted to announce that Jeremy Clifford has accepted the position of editorial director for Johnston Press Yorkshire. “Jez is a hugely experienced senior editor with a solid understanding of the print and digital demands within the business and wider industry – and as chair of the new editorial board he has already proved immensely valuable to the Group. I am sure you will join me in congratulating him on his appointment. 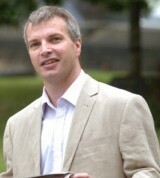 “Jez replaces Peter Charlton who is stepping down at the end of July after more than 40 years in the regional press. Current editor Charlton was originally scheduled to step down on May 23 but will now stay on until the end of July to enable a smoother handover. A replacement for Clifford at The Star will be announced soon. Clifford's main job at his new titles will be to try and halt sliding circulation figures. The most recent statistics, for the six months to the end of 2012, show the Yorkshire Post's average daily print circulation down 6.4% year on year to 35,940, with the Yorkshire Evening Post down 10.5% to 31,198. The Sheffield Star was down 10.9% to 31,992 for the same period.